Please contact Duo Design at (201) 988-8817. 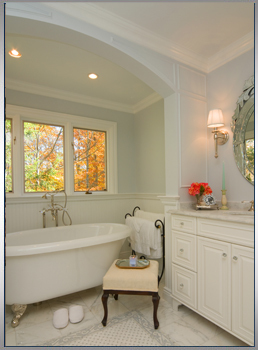 Duo Design will help you when building, remodeling or restoring, you home. Our designers have the experience and expertise to create custom cabinetry that complements your home's style.